The artist duo “BONDI“ is celebrated by a growing international fan community. Jam sessions, different genres and a colourful life are the sources of inspiration for both musicians. This is already the second EP with Bar 25 Music after “Siel Fiction“ with three unparalleled songs. 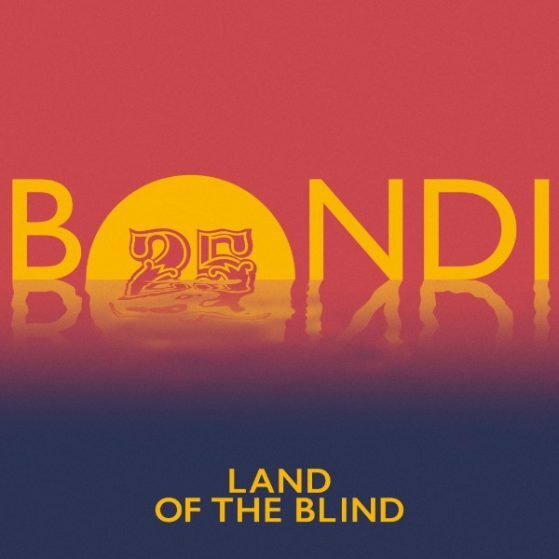 In “Land of the Blind“, the melodical elements and emphasized vocals, which mark the climax of the track, sound impressive. “Mercury“ is playfully melodical and convinces with profound synth chords. “Soliloquy“ is the perfect finale with sunny vibes, classic deep house elements and on-point lyrics. The differing influences of both musicians harmonize and so we hear, once again, a strong production of analog instruments, effects, synthesizers and catchy vocals. See you on the next festival stage!